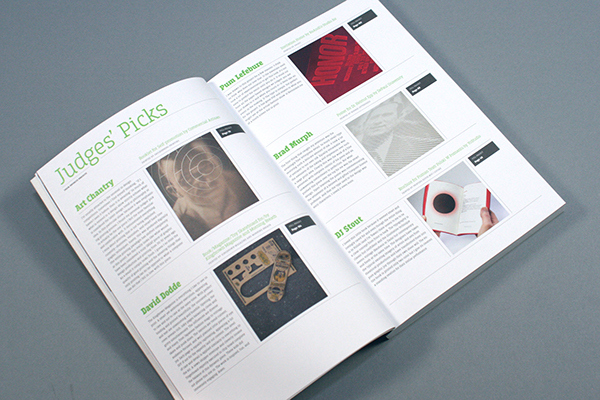 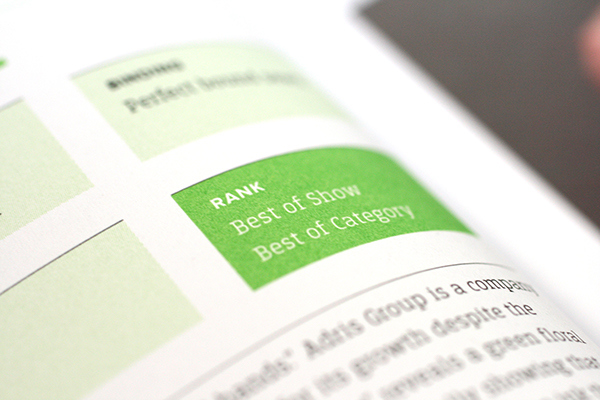 Various spreads of winners within the book, starting with Best of Show. 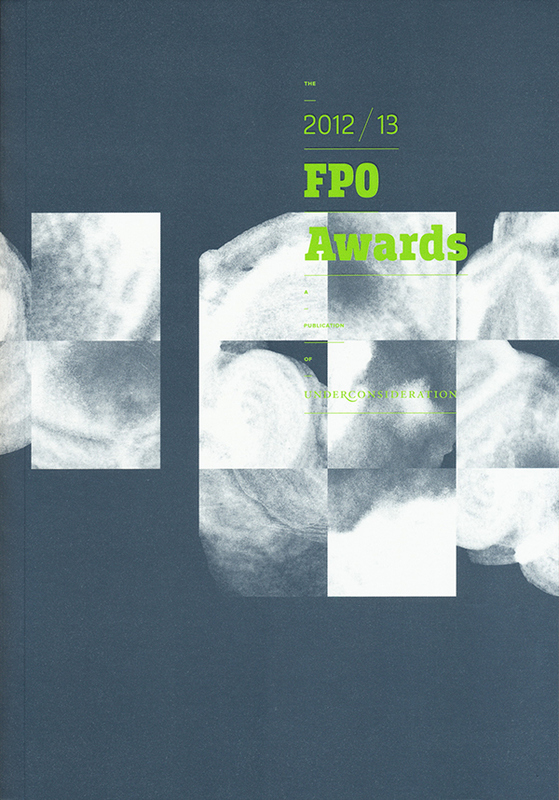 The FPO Awards is a judged competition organized by UnderConsideration, celebrating the best print work from around the world during 2012 – 13. 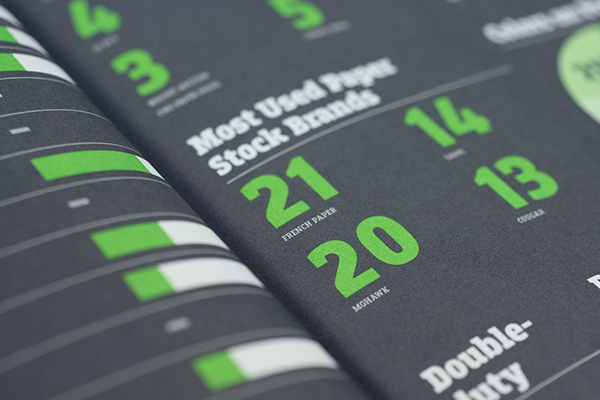 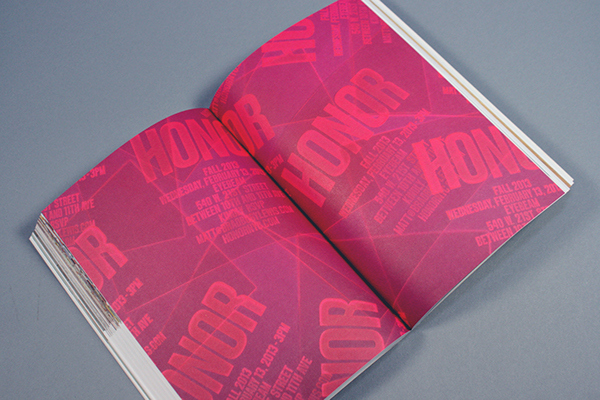 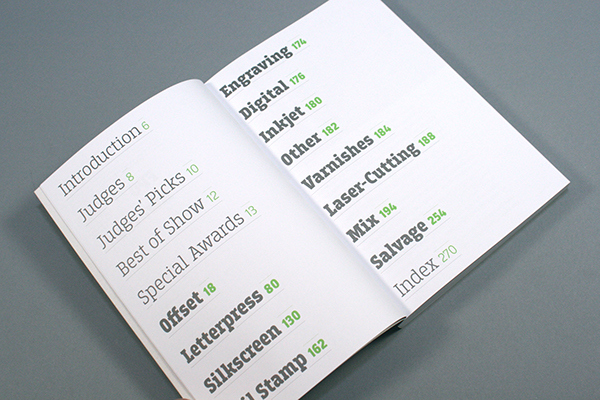 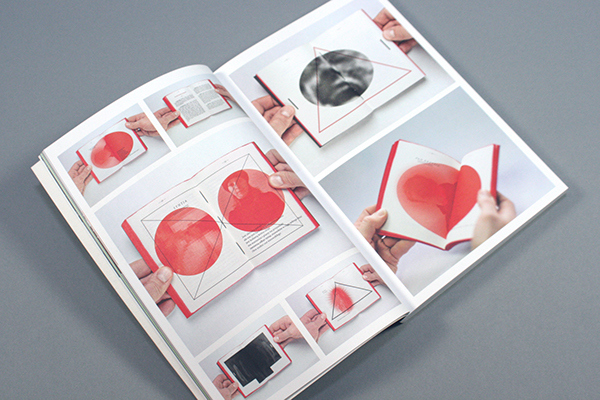 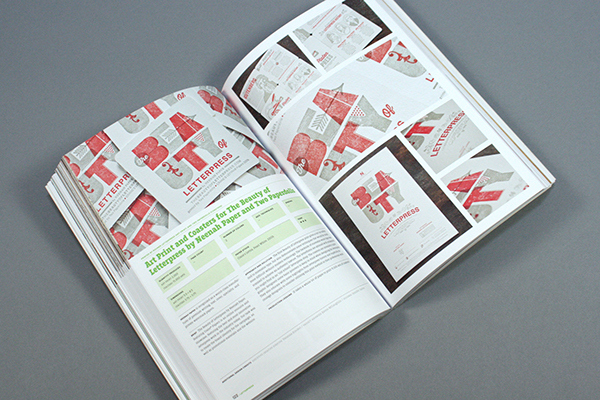 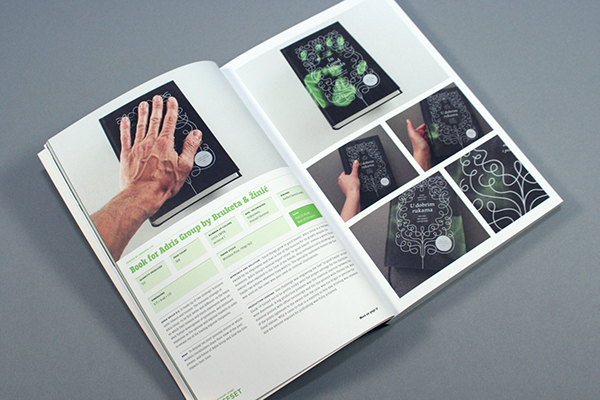 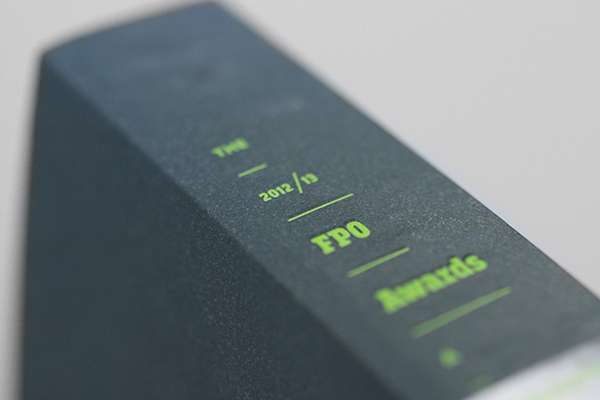 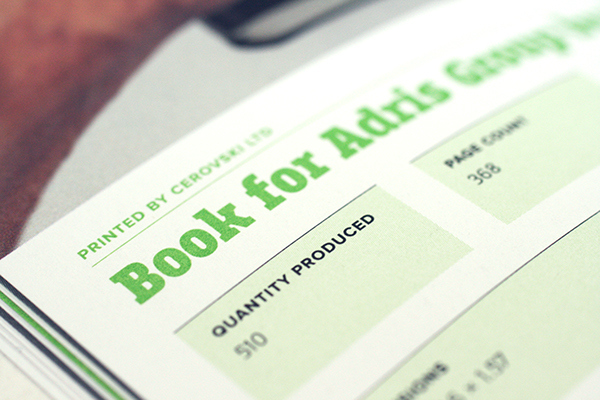 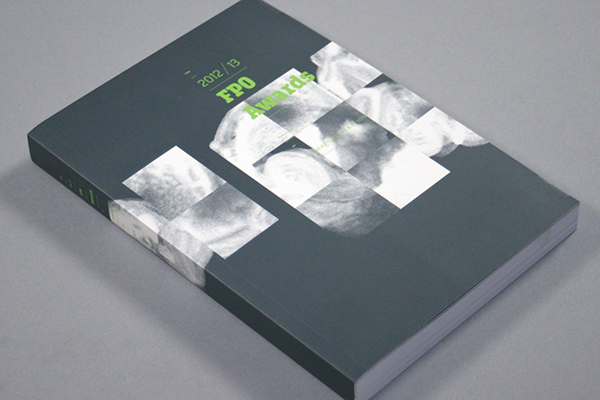 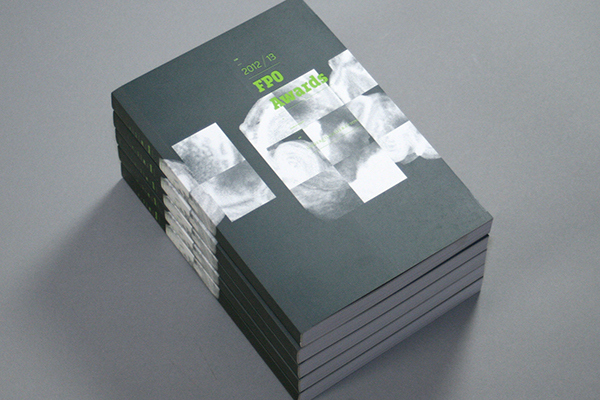 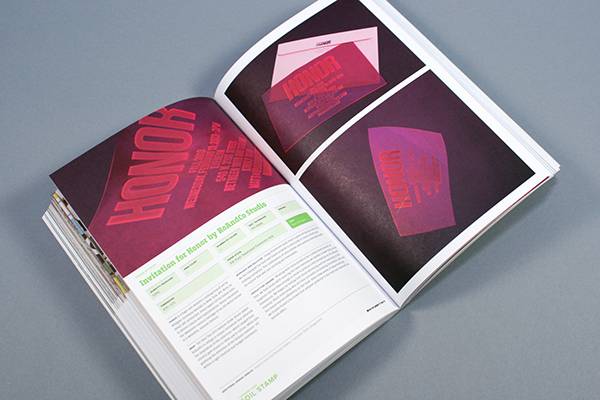 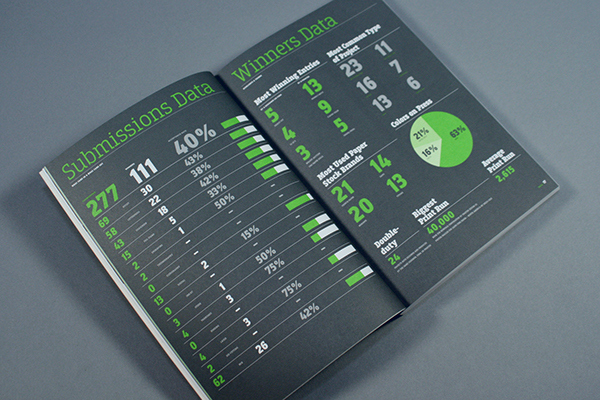 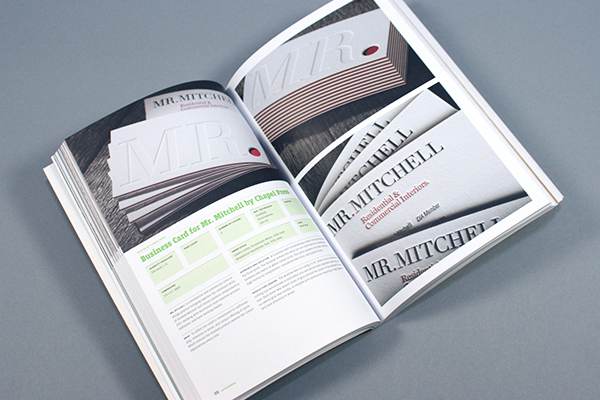 The FPO Awards reward the most successful combinations of design and print production.